The exhibition includes seven site-specific installations throughout the garden. 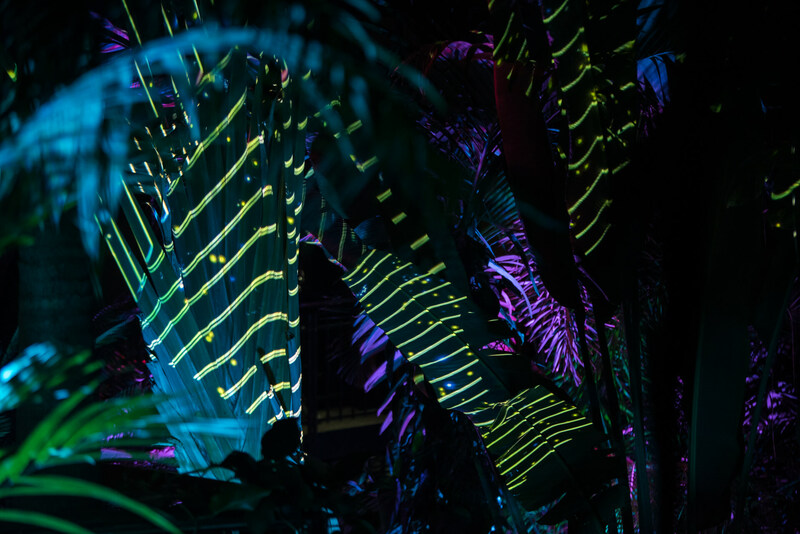 Strategic digital mapping corresponds with the terrain of the garden, resulting in light that is beautifully and thoughtfully projected onto a variety of desert plant species. 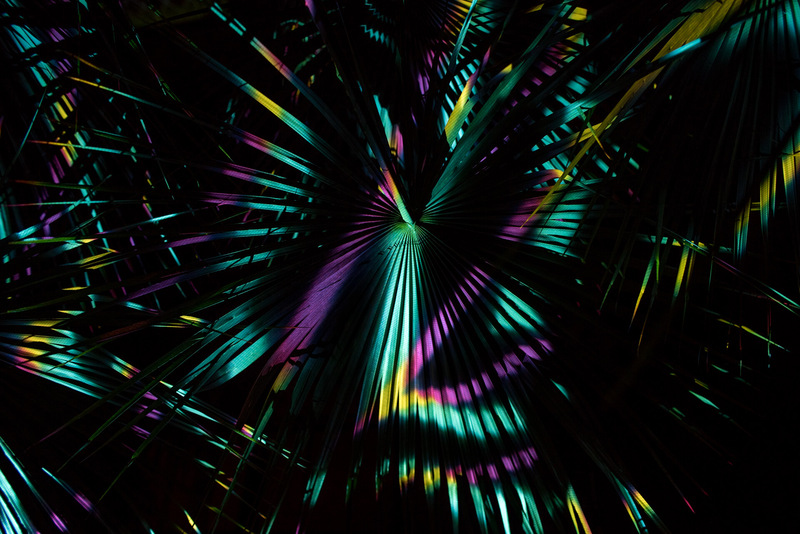 Music and light combine to create a dream-like experience that brings the desert to life. This is the fourth blockbuster exhibition for the garden and the second evening-only art experience. 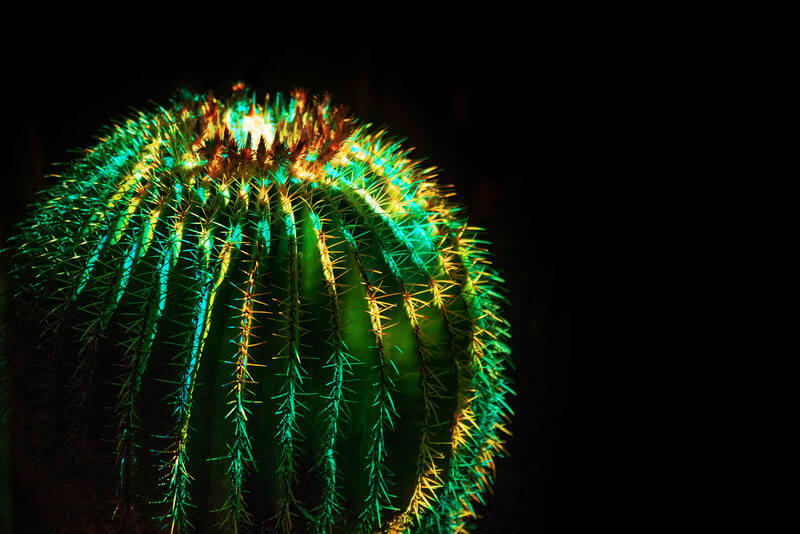 After much success with artist Bruce Munro’s immersive large-scale installations, Sonoran Light, the garden is excited to introduce another artistic nighttime spectacle. This eye-catching exposition is not to be missed! The exhibit is on display now through May 2019. Visit the garden website for tickets and details.